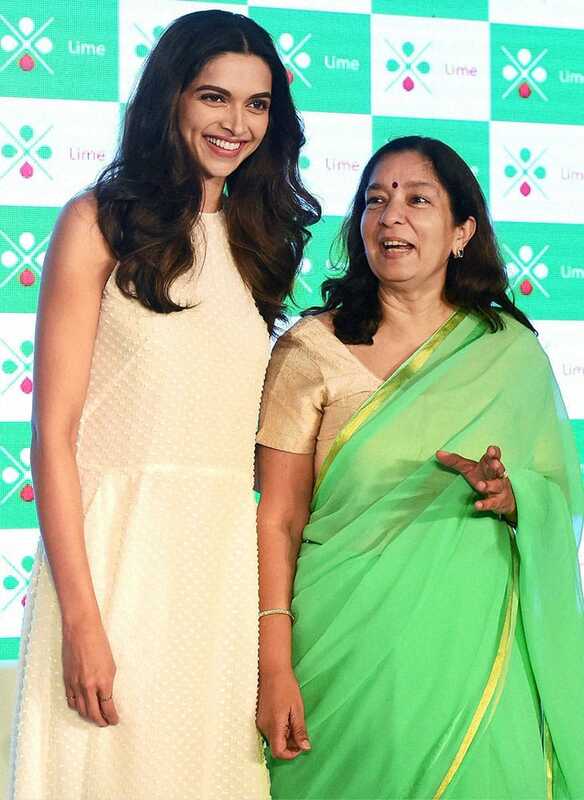 Deepika Padukone and Axis Bank MD & CEO, Shikha Sharma during the launch of Axis Banks new prepaid wallet aap called Lime in Mumbai. Gauhar Khan, Payal Rohatagi, Debina Bonnerjee and Asha Negi during the announcement of the Garba celebration ahead of Navratri Festival at Country Club, in Mumbai. Actress Paulina Chapko poses for portraits for the movie 11 Minut (11 Minutes) at the 72nd edition of the Venice Film Festival in Venice, Italy. Heather Lind attends the premiere for 'Demolition' on day 1 of the Toronto International Film Festival at Roy Thomson Hall, in Toronto. Katrina Bowden and Kaya Stewart attend the New York Fashion Week Spring/Summer 2016 BCBG Max Azria fashion show, in New York.